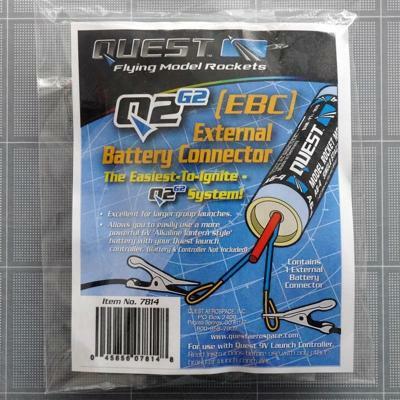 The Quest External Battery Connector (EBC) is an excellent resource for larger group launches. The Quest EBC allows you to easily use a more powerful 6V 'Alkaline lantern style' battery with your Quest launch controller. 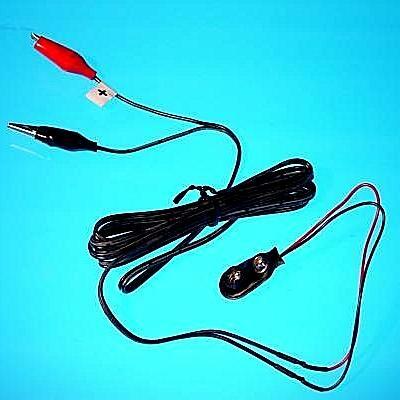 Simply attach the Quest EBC onto the 9V connector of your Quest launch controller and connect the other end to a standard 6V 'Alkaline lantern battery' (not included) and you're ready for a full day of launching model rockets! 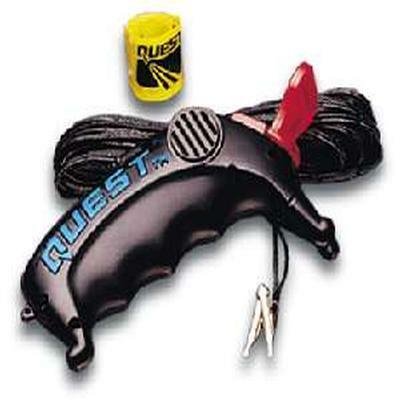 For use with the Quest Model Rocket Launch Controller only.